Christmas time is a special time to ski. Every resort glistens with the festive sparkle and there is a wealth of Christmassy activities and events to keep your friends and family entertained when you aren’t skiing. 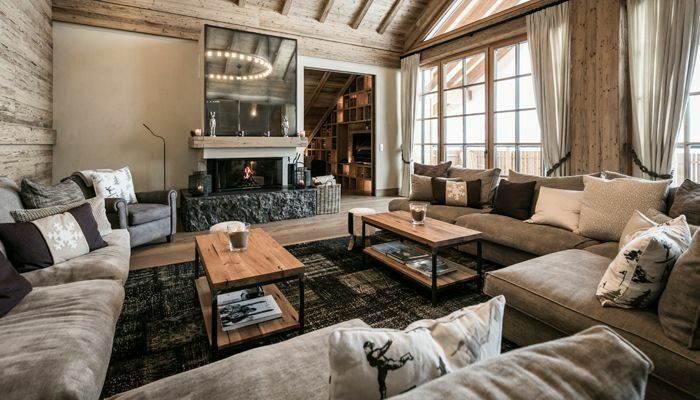 Our ski experts can find you the most picturesque ski town for a magical white Christmas and book you into the perfect type of accommodation to ensure your Christmas ski holiday is extra special this year. For more information on any of our Christmas ski holidays call our friendly team today on 020 7471 7700. If your family or group decide to fill an entire chalet over the Christmas period you can continue your home traditions while avoiding the kitchen. A great option for those wanting to be together for a Christmas ski holiday to remember. 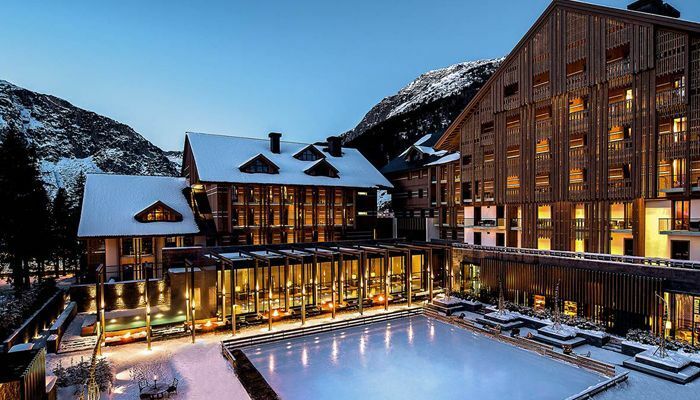 Ski hotels are a magical option for Christmas on the slopes. Enjoy brilliant locations, something hotels so often offer, outstanding facilities and a truly festive atmosphere amongst other guests in the restaurants or bar areas. 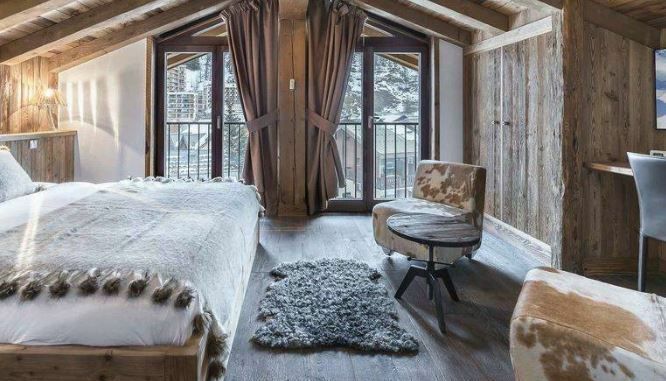 A ski apartment can act like the perfect home-from-home, allowing you full freedom to celebrate your Christmas as you like. You can choose whether to continue your traditions in the mountains or find restaurants to head to for Christmas day.